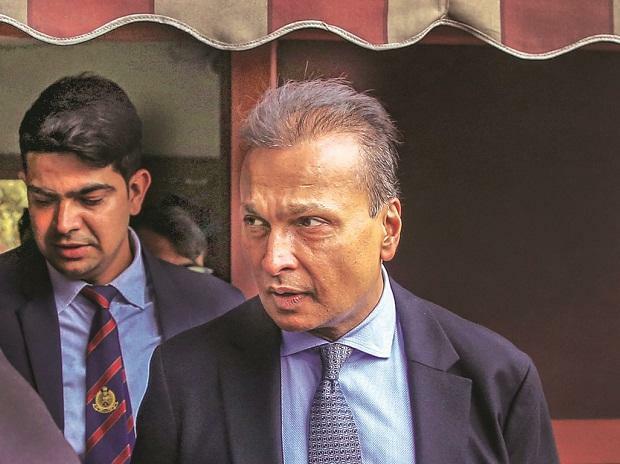 Anil Ambani-led Reliance Capital (RCap) Thursday said it has invited Nippon Life Insurance to acquire its entire 42.88 per cent stake in Reliance Nippon Life Asset Management (RNAM). Japan's Nippon Life Insurance already holds 42.88 per cent stake in RNAM. "Reliance Capital has invited its partner, Nippon Life Insurance, to make an offer to acquire up to 42.88 per cent stake held by Reliance Capital in Reliance Nippon Life Asset Management," Reliance Capital said in a regulatory filing. The company said it would make further announcements at the appropriate time. As per BSE data, as on December 31, 2018, Reliance Capital held 42.9 per cent stake in Reliance Nippon Life Asset Management. Sources said the transaction could help clear around 40 per cent of Reliance Capital's outstanding debt worth Rs 18,000 crore. The transaction price is likely to be at a significant premium to the current market price, as it would also involve control premium, they added. The proposed share sale would also trigger the requirement of open offer to be made for 26 per cent stake in the company. According to the sources, once the transaction goes through, the company would become the largest wholly foreign-owned mutual fund in India.